April 2005 – LEOTSAKOS I.K.E. 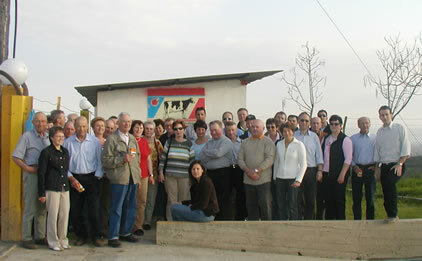 Austrian producers, clients of Schaumann visited Greek farms of cattle and pigs at the region of Northern Greece. This visit was an idea of Schaumann which was very successful as it detached only .